Black Island Farms has been a family business for over 50 years, and we are proud of our heritage here in Davis County, Utah. Bring your family to the farm this fall and our family will be here to welcome you! Come Hungry and enjoy farm-fresh goodies from our market and our delicious corny cafe’ concessions booth! Get lost in our 16 acre corn maze, take a scenic ride out to one of our pumpkin patches to pick your very own pumpkin. if you dare, enter Nightmare Acres our haunted corn maze! No need to search far and wide for your perfect pumpkin! Take a scenic ride around our farm and out to one of our pumpkin patches where a friendly staff member will be waiting to help you cut your pumpkin straight of the vine! Visit our Farmers Market located just outside of our courtyard entrance to find lots of farm fresh goodies! 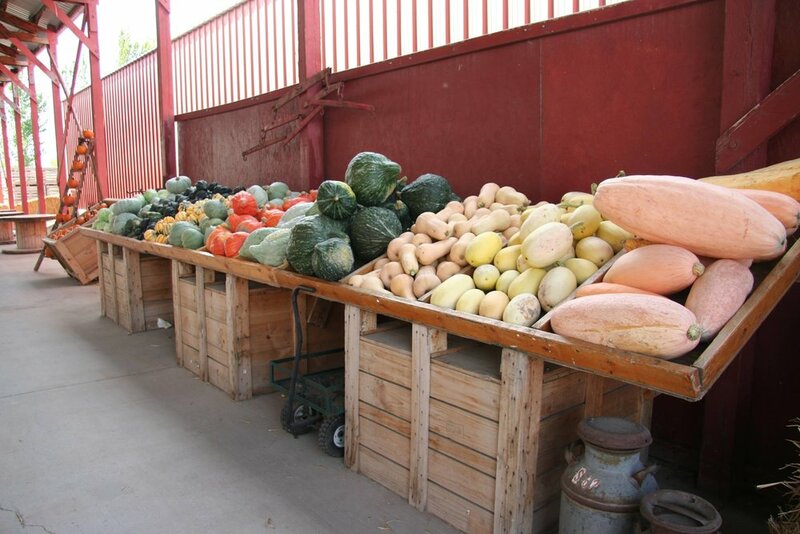 We have a wide variety of pumpkins, gourds, and fall squash. We also have a selection of light up toys great for all ages to help you find your way through the maze! 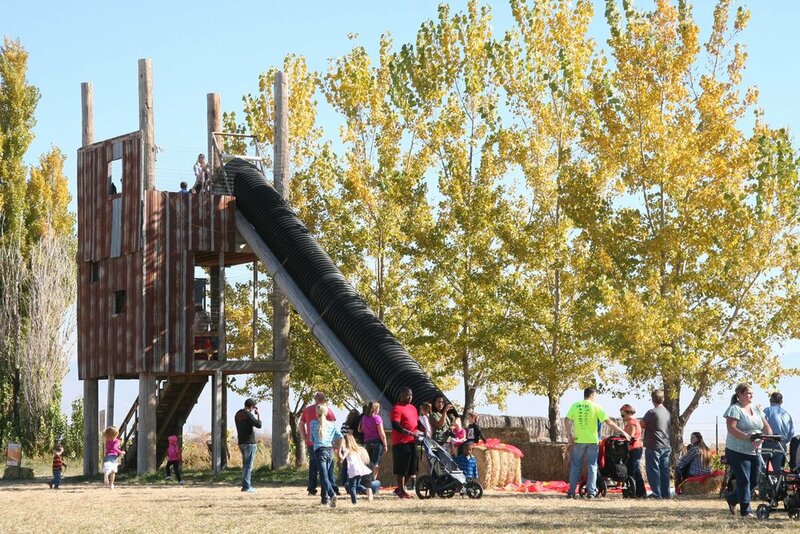 Pay to get in and Pray to get out of Utah's premier Haunted Trail and Corn Maze. Wind your way through all the twist and turns of the haunted trail, not knowing what's waiting around each corner. Find yourself lost in the haunted corn maze, never knowing what's lurking in the darkness. Recommend for children 12 years of age or older and brave adults.